Some iPhone 7 Plus Models are $1,000. Is Apple Out of Its Mind? The iPhone 7 Plus is packed with features, but if you want one with 256GB of storage be ready to fork over a lot of money. Apple's iPhone sales continue to decline. Apple just reported its latest Q3 earnings, and the company sold 40.4 million iPhones in the recent quarter, compared to 47.5 million this time last year. That's a 15 percent drop, and a sign that iPhone growth momentum has significantly stalled. As the article further pointed out, after the iPhone SE was introduced in March, the average sales price of iPhones dropped from $662 to $595, an indication that the cheapest iPhone was the one that most customers were going for when it came time to get a new phone. All of that lead to speculation that the iPhone 7 might be a giant disaster, especially considering that the top-end iPhone 7 Plus goes for around $1,000 for a 256GB model. Though it seemed that Apple was out of its mind pricing the new iPhone so aggressively high, apparently, they do know what they’re doing. As Engadget reports, Apple has already allocated all iPhone 7 Plus models, meaning, if you head to the Apple store to buy one, you won’t find one there. What’s more, Engadget reports that there is a 2-3 week wait for the iPhone 7 Plus, a further indication that people are saying “price be damned” and springing for even the most expensive 256GB model. This begs the question, though, is it worth it? The iPhone 7 Plus will benefit the most from new technologies since it’s the flagship model, but how does it compare to the previous flagship, the 6s Plus? Exterior: The exteriors of the two models are virtually identical, though the 7 Plus is now splash and water-resistant. Dunk it in water for 30 minutes and it’s good to go. The phones are the exact same size and thickness, though the 7 Plus weighs slightly less. Screen and Resolution: The phones have identical 5.5-inch IPS LCD screens at 1,920 x 1,080 pixels. 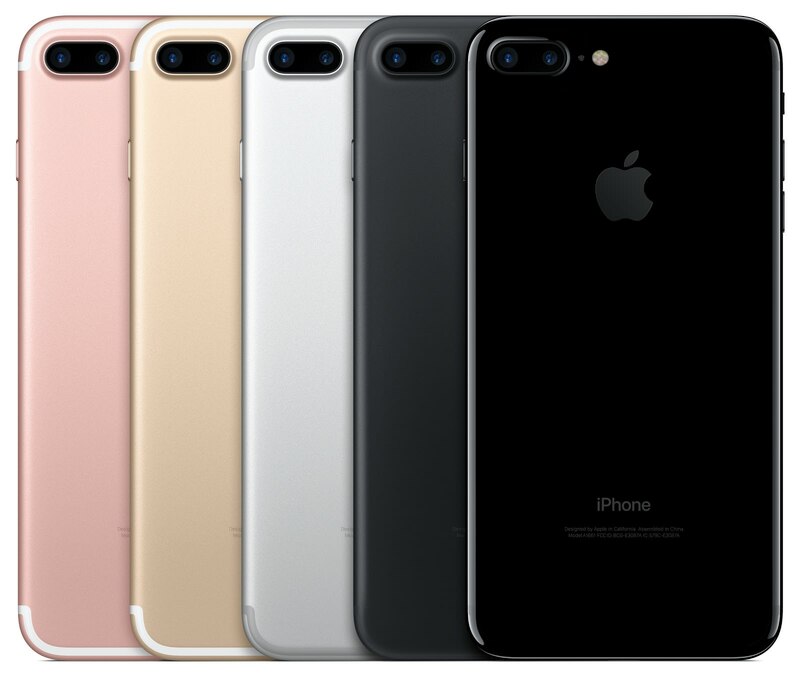 Storage: The iPhone 7 Plus is available in 32GB, 128GB, and 256GB variations. The 6s Plus sports “paltry” 16GB, 64GB, or 128GB options. Processor: New for the iPhone 7 is the blazing fast A10 fusion processor that’s reportedly 40 percent faster than the 64-bit Apple A9 processor in the iPhone 6s Plus. Camera: Rear dual 12 MP cameras - one wide-angle and one telephoto - with a front 7MP camera are new for the iPhone 7 Plus, which is a significant upgrade from the 6s Plus’ single rear 12MP and front 5MP cameras. Other essential features, like the fingerprint sensor, 3D touch, Bluetooth, and NFC support remain the same in the 7 Plus as they did in the 6s Plus. 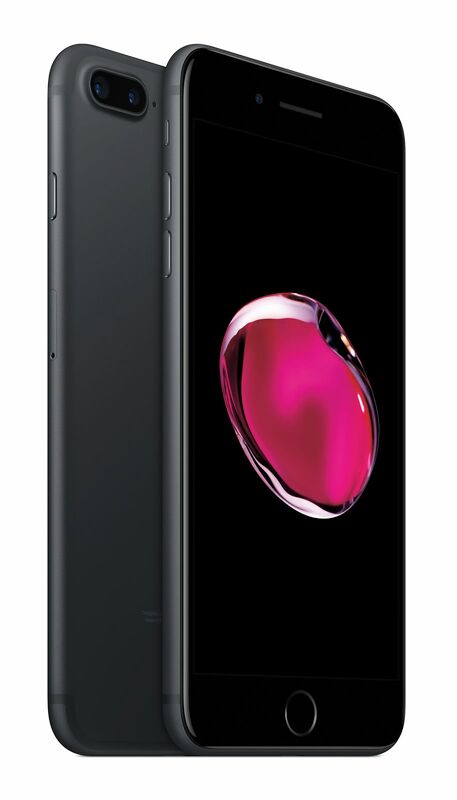 Notably, the 7 Plus no longer has a headphone jack and is now offered in Jet Black. It also has two speakers, one on the top and one on the bottom of the phone, for stereo-like audio quality. Based on these specs, the differences between a 6s Plus and 7 Plus aren’t that many. That is, except for the cameras. 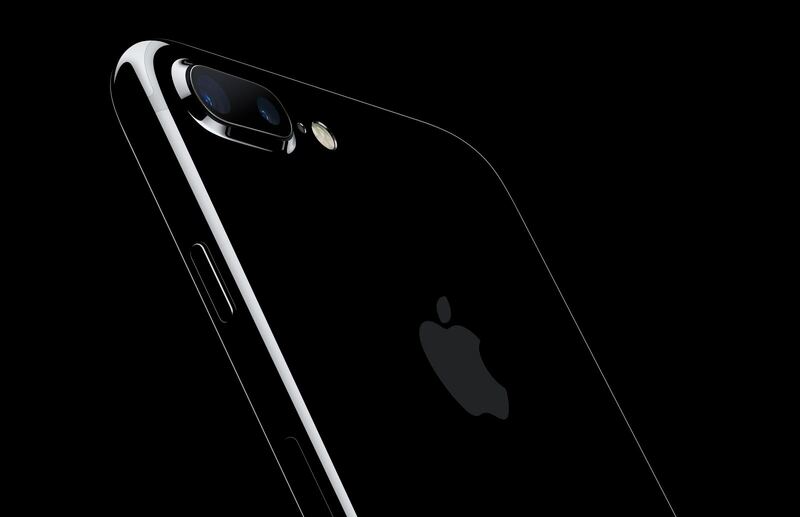 Obviously, we’re most interested in what the iPhone 7 Plus’ cameras represent in terms of changes and improvements over previous models. In a word, they are tremendous. With dual front lenses, the iPhone 7 Plus gives you the ability to shoot wide at 28mm and zoom in for telephoto shots at 56mm. The 56mm lens opens up new opportunities for portraiture, as the longer focal length tends to be more flattering than that which can be achieved with a wide-angle lens. What’s more, the 56mm lens on the 7 Plus is just as sharp as the wide-angle lens on the iPhone 6s, so there’s no degradation in quality despite the longer focal length. Even better, Apple has engineered the lenses such that you can easily switch between them - even while shooting video. That opens up possibilities for jumping to a zoom shot from a wide-angle shot to highlight details in whatever the subject is that you’re photographing or videoing. The 7 Plus also has optical image stabilization to keep camera shake at bay and a new and improved color gamut that captures a wider range of colors in both skin tones and elements in the natural environment. Both HDR and non-HDR shooting modes show improved color quality and a greatly improved dynamic range, so even scenes with bright highlights and dark shadows are properly exposed. With a new f/1.8 lens, the iPhone 7 Plus has improved low-light performance, faster autofocus, and a shallower depth of field as well. The camera is also a more capable time lapse tool, with flicker-free shooting, even in difficult lighting conditions. In short, it’s the closest an iPhone has ever been to a DSLR. Now, that’s not to say that the iPhone 7 Plus can compete with a Nikon D810, because it can’t. However, the iPhone 7 Plus has incredible potential as a true photographer’s tool - more so than ever before. One only needs to check out Austin Mann’s review and sample images to better understand that potential. Mann took the iPhone 7 Plus to Africa to put it through the paces, and the results, just like the camera, are tremendous. Have a look at the video below to get an idea of what the new iPhone 7 Plus’ cameras can do. 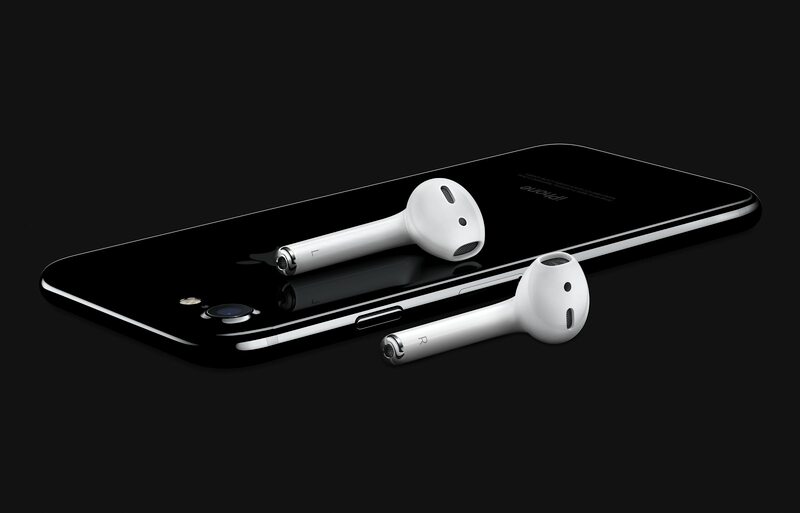 Is the iPhone 7 Plus Apple’s Savior? As noted above, all 7 Plus models have already been allocated by Apple, so at least initially, it appears as though the fears about the iPhone 7 being a bust are unfounded. It is early, though, and sales could certainly slow once the novelty of the phone wears off. Additionally, one has to consider where the iPhone is going in its next iteration, the iPhone 8, which MacRumors reports will be a giant departure from the current construction. Among other things, the iPhone 8 might have an edge-to-edge OLED display, wireless charging, a camera that’s integrated into the display, and an all-glass body construction. In short, it will be a radical redesign that will represent an enormous upgrade over even the iPhone 7 Plus, and it’s coming in just one year. That might keep some consumers holding onto their money until they can get their hands on the significantly upgraded 8 model. With such enormous changes on the horizon for the iPhone, it’s hard to pin Apple’s hopes for a resurgence of its line of phones on the 7 Plus. Nevertheless, the 7 Plus - even the $1,000 model - seems to be selling just fine. 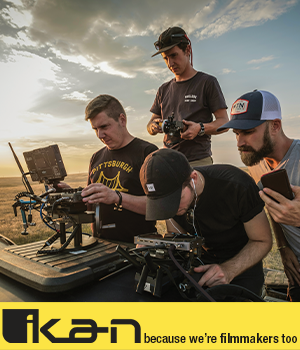 And, as has been demonstrated by photographers like Austin Mann, the 7 Plus is certainly no slouch in the photography and videography department. It might well be worth the price tag for many photographers, from amateurs to pros.